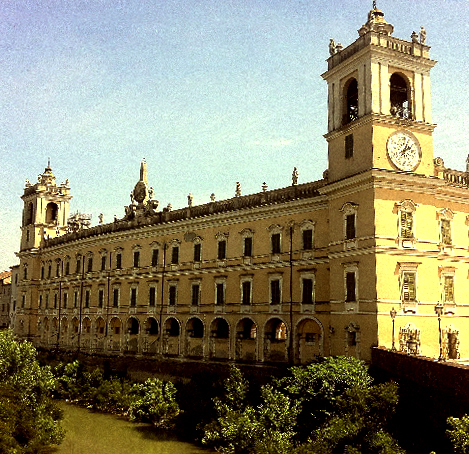 A leading international training center for Italian Cuisine, located in the splendid Palazzo Ducale di Colorno near Parma, offers an environment that would inspire any chef. Directed by the Chef Gualtiero Marchesi, chefs who trained here easily find work at leading restaurants around the world. Chaired by the innovative chef Ferran Adria, the Institute is an educational center that honors the legacy of the past as well as the creativity of the future. 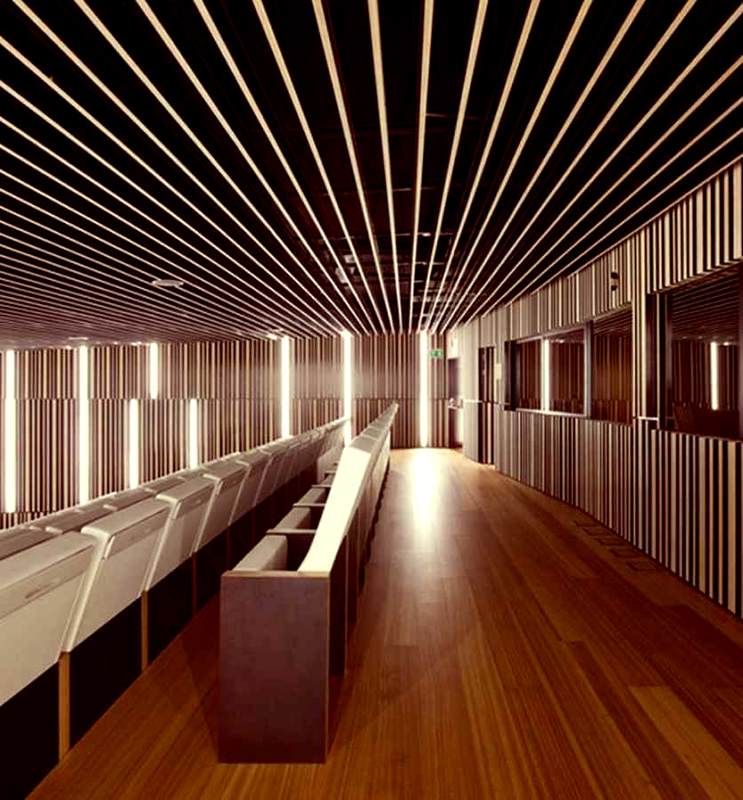 Located in beautiful northern Spain, the new campus is an inspiration in and of itself. Well worth consideration and a visit. This is the world famous culinary school, known for its legendary expertise and traditions, including its famed blue ribbon logo. And yes, Julia Child studied there, as did so many others listed among the kitchen's greatest talents. Even Audrey Hepburn learned to make souffles there in the film classic Sabrina. The Hotel School at beautiful Cornell University in Ithaca, New York is esteemed from Tokyo to Paris for its highly skilled students who become leading hotel administrators and sought after professional chefs. Its in-depth curriculum includes instruction for both the back and front of the House. Outstanding location, curriculum and professors. Known as the "Other CIA", this legendary school first opened in upstate New York in 1946 and is a magnet that draws anyone seeking the best in culinary training in its state of the art campus. Modern teaching kitchens, a massive research library and nearby herb gardens enrich the instruction of its skilled professors. 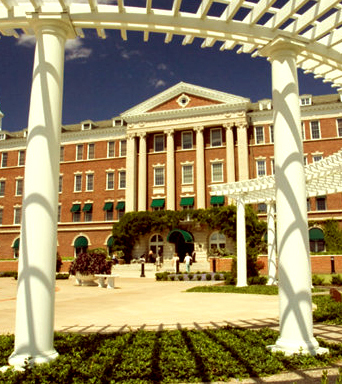 This outstanding school provides full professional training in the art of Latin cuisine. Their colorful new Latin kitchen is the perfect setting for spices and traditions old and new. 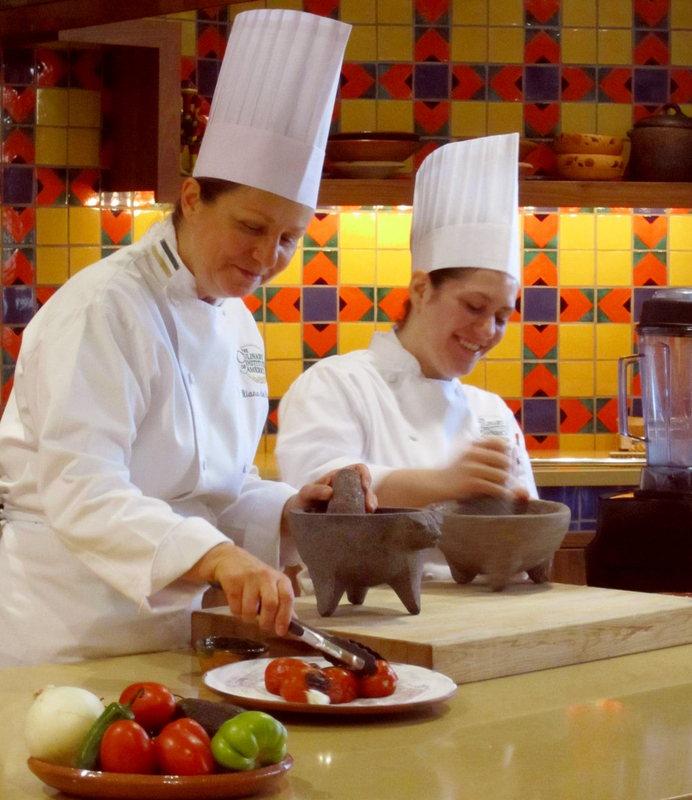 From the basics to the avant-garde, instructors offer students a chance to master the full range of Central and South American cuisine. Simply Fantástico! Located among the rolling vineyards of northern California, this Napa based campus provides students a rare opportunity to explore the worlds of food and wine simultaneously. From its famed corkscrew collection to its high tech teaching kitchens, Greystone is both an experience as well as an education. 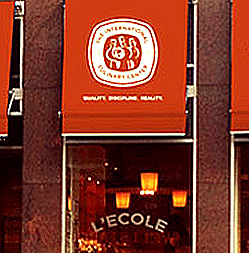 Located in Paris, the Ecole is one of France's greatest culinary schools where a staff of Michelin ranked instructors teach in both French and English. 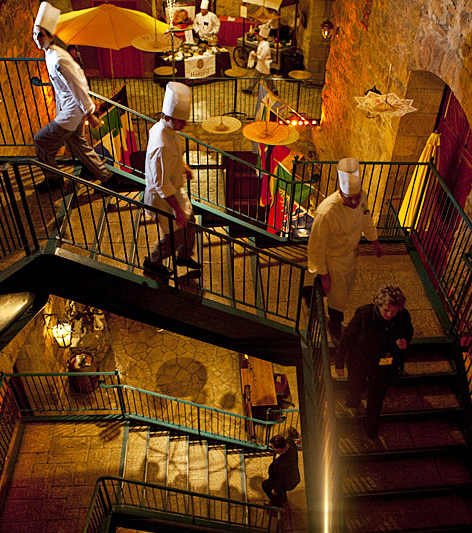 Known as the Harvard of cuisine, it offers classes from kitchen craft to restaurant design. Founded originally as The French Culinary Institute in New York City, the Center attracts chef instructors from around the world who share a wealth of diverse experience with those fortunate enough to be students there. Classic cuisine at its best for those seeking the best. 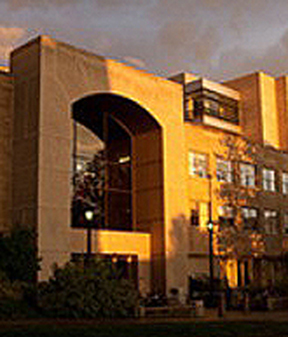 The Cuisinart Center for Culinary Excellence at Johnson and Wales University in Providence, Rhode Island offers both a college education and culinary training in their Hospitality College. Initially founded by two insightful women, today the University hosts campuses in Providence RI, North Miami, FL and Denver, CO. Thank you Cuisinart for your enlightened support of this fine school. The Academy places many of its graduates in the world's leading hotels and restaurants from London to Dubai. Their teaching facility is stunningly modern. Five star chefs lead the year long instruction with the result that the Academy's students are regular winners in international competition.